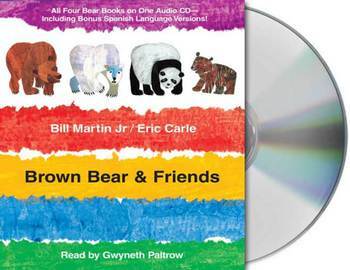 Bill Martin Jr and Eric Carle's classic Bear books have been a hit with children for many generations, and have sold more than eleven million copies. 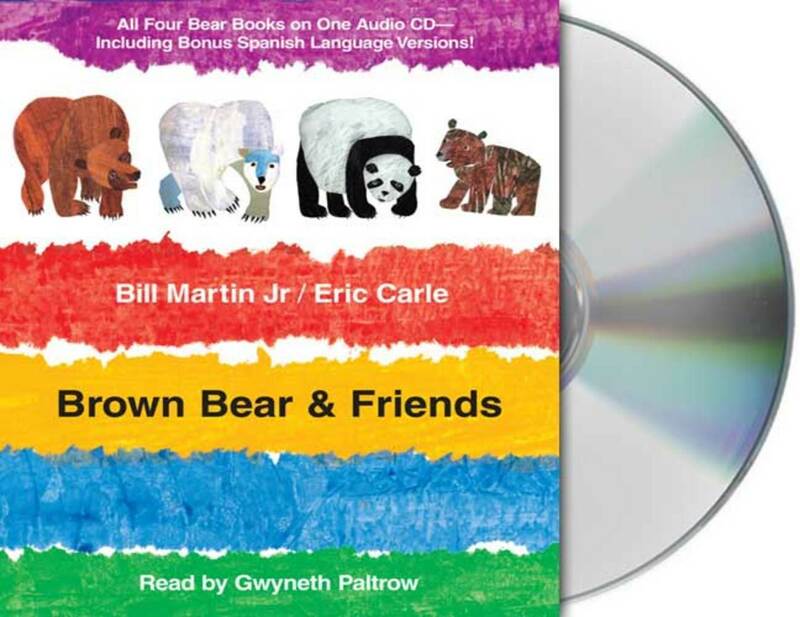 This wonderful compilation CD brings together the beloved first three Bear books—Brown Bear, Brown Bear, What Do You See? ; Polar Bear, Polar Bear, What Do You Hear? ; and Panda Bear, Panda Bear, What Do You See?—and includes the newest addition, Baby Bear, Baby Bear, What Do You See? The stories are read with warmth and humor by Academy Award-winning actress and mother Gwyneth Paltrow. Bill Martin Jr was an elementary-school principal, a teacher, writer, and poet. His many bestselling classics are a testament to his ability to speak directly to children and have left a legacy to generations to come. Eric Carle's innovative books have earned him a place in the canon of classic children's literature. Brown Bear, Brown Bear, What Do You See? was the first book he illustrated; he then went on to write and illustrate The Very Hungry Caterpillar and The Grouchy Ladybug, as well as many other books for children.